Whether your office is viewed by employees as a boon or a bust lies in meeting room analytics. Meeting room analytics deliver insight into how different spaces are used, by whom, for how long, and for what purpose. These occupancy and usage rates present a clear picture of whether or not your office is optimizing meeting rooms, and to what extent. Keeping track of resource and workspace usage also helps you make better decisions about your spaces. However, the importance of understanding workplace utilization extends beyond optimizing your workplace. In fact, it matters much more than you might initially think. Why do meeting room analytics matter? Meeting room analytics help promote common space courtesy among employees. Analytics will keep track of no-shows, room hogging, and room squatting. This can help you uncover any internal trends of conference room bad behavior and address the problems and discourtesies to improve behavior throughout the office. This ensures resources are available when they are needed and improves office morale. Insight into the rooms that are used most often can also uncover a trove of other valuable information regarding your shared spaces. Are certain meeting rooms most popular because of the available technology resources, such as large screens and teleconference set-up? 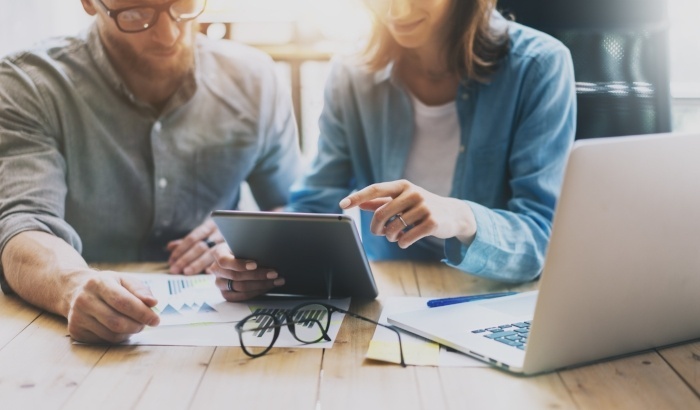 Knowing this will enable you to provide the tools employees need in more spaces, which makes finding and booking a meeting room easier for everyone. 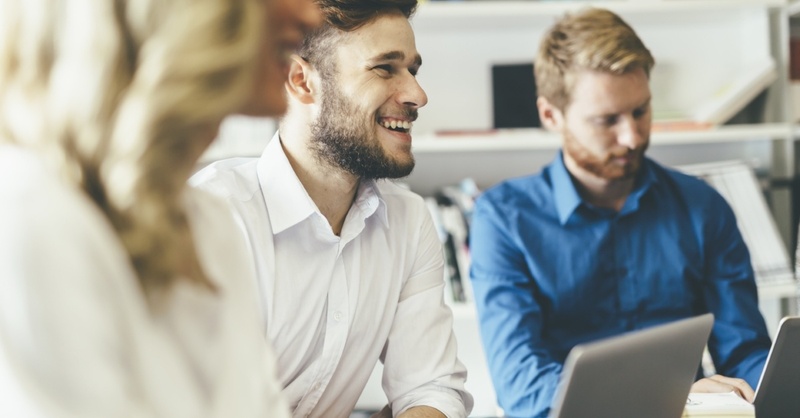 Giving your employees access to the tools and resources they need most often not only increases morale, but it also improves productivity. Let’s say you find that the overhead projector in one of your meeting rooms is the most sought-after resource in the office. 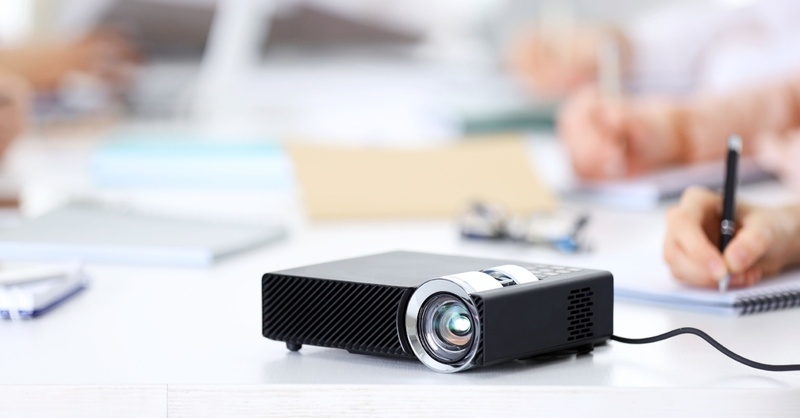 Providing a few more projectors in different meeting rooms will make it significantly easier for employees to reserve the tools and spaces they need when they need them. This speeds the entire meeting booking process and further boosts productivity in the office. 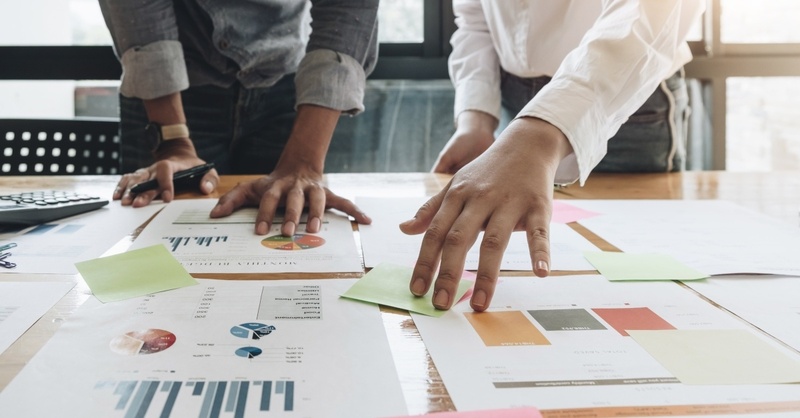 Meeting room analytics will help you make important decisions about the entire layout of your office and can lead to tremendous overhead savings. Occupancy rates will clearly signal if you have too many or too few meeting rooms on each floor. Your meeting room management solution can even track the use of hot desks and other shared workstations with the use of positioning sensors. Say you designed your modern office with 100 employees in mind. 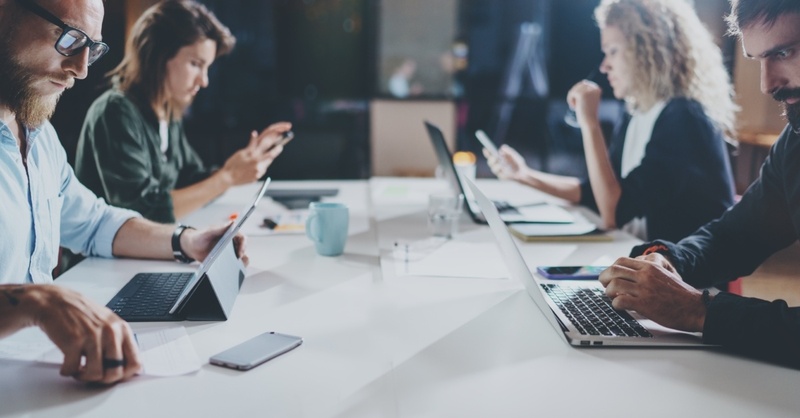 Many of those employees work remotely, but you expect 50 percent of them to show up to the office each day and utilize a hot desk or shared workstation. Analytics data captured for each desk uncovers that on average only 30 employees are in the office at a time. Furthermore, these employees are more often utilizing meeting rooms, huddle rooms, and large conference rooms rather than hot desks. You would never know that by examining key card swipe data alone. With this information, you can remove some desks to create another conference room or even downsize the entire office to save money on real estate. See your workplace in full context. Make data-driven decisions about the layout of your office and get better results. This will improve the overall meeting room culture, the benefits of which extend far beyond the walls of each of your meeting rooms. See beyond every closed door, understand every workstation, and put a finger on the pulse of every shared resource in your office. You will have happier, more productive employees for it and spaces that better serve your entire company.